Sport at Nottingham Girls' High School - it's a win win situation. Home » News and views » Julie’s blog » Sport at NGHS, a win win situation. Sport at NGHS, a win win situation. Guest blog by Alex Hall, Director of Sport. Having worked in Nottingham City Schools over the last 15 years, I already knew about the positive reputation that Nottingham Girls’ High School has locally in sport. They were the team to beat and still are! So, as you can imagine, when I came to work at the school in 2012, I was really excited to be involved in a great sporting set up with a huge amount of history, tradition and reputation to uphold. What surprised me so much when I joined was how, despite all of the activity the girls engage in, despite all of the success that they achieved, no one was shouting it from the roof tops! So here we are, on 2 May 2018, at our 4th Sports Awards Evening, with a night solely focused on showcasing NGHS Sport. And what a fantastic night it was! Thank you again to Sophie Bradley-Auckland, ex-international footballer, who joined us for the evening. Her speech was incredible and so relevant to our girls. Her parting statement of “It’s not over till you decide” will be something the girls reflect on as they face their own challenges in the future. 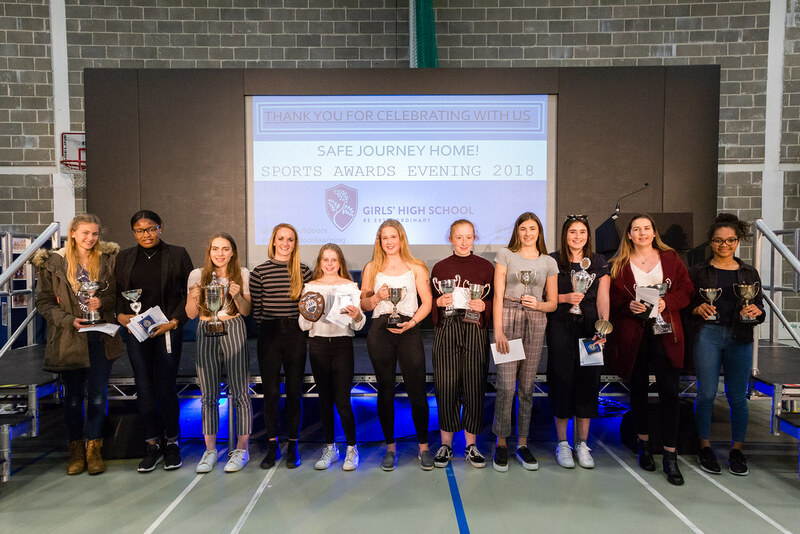 The strength and depth of talented staff, coaches and girls that drive our sports programme was evident throughout the evening through a number of personal speeches delivered by all of the different staff involved. The short “These NGHS Staff Can” video put together to show the weird and wonderful ways our staff team engage in sport and physical activity, certainly demonstrated what fantastic role models our NGHS staff really are! Alongside them, I was proud to see our external coaching staff team attending for the first time to show their support to both the girls and the school. The girls here at NGHS are wonderful to work with. They are committed, enthusiastic, competitive and talented. 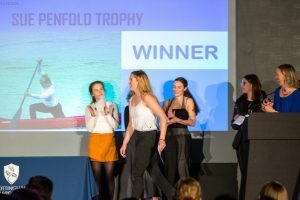 The Sports Awards Evening recognised everyone who took part in sport, whether it was for representing school, their club outside of school, sports tours/weekends, Duke of Edinburgh or because they have regularly attended a sports club. In whatever capacity they have engaged in sport, we intended to celebrate their involvement and achievements. It was fantastic to see so many girls in attendance going up on to the stage (sometimes numerous times) to collect their certificates. 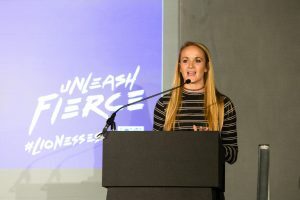 Alongside the excitement for the future of our NGHS sport performers, I am eager to further develop the sport on offer here at Nottingham Girls’ High School. With the support of my colleagues in PE, Outdoor Learning and our enrichment programme, we will continue to enthuse, engage and support the active participation of girls in sport. 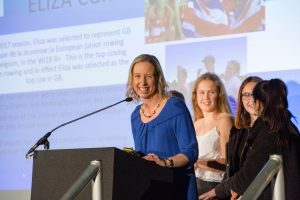 Running our first ever girls only rowing regatta event this summer, organising our first ever football tour to Barcelona, a world challenge tour to Costa Rica and a netball tour to Antigua is just the tip of the iceberg of our plans and vision . . . ! #TheseNGHSgirlscan!